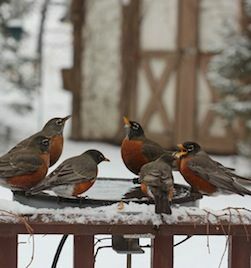 Give Thanks-Give Warmth- Heated Bird Baths Rule! 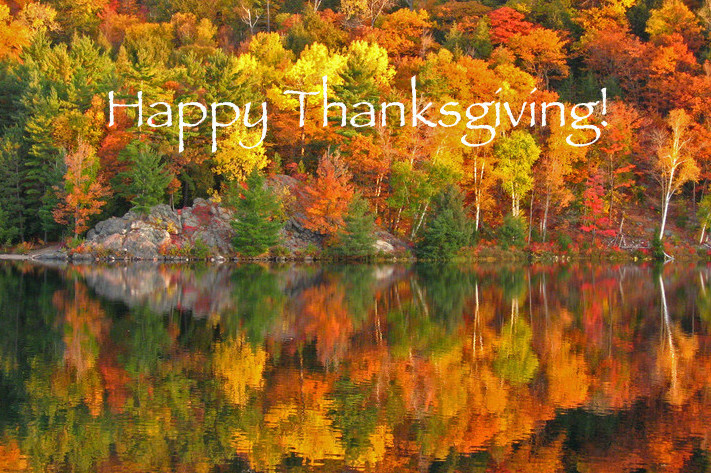 Warm & Happy Thanksgiving Wishes! Okay, we skipped a few days getting ready for the holidaze! It can be a crazy, stressful time, running and doing, and going, and fulfilling obligations. With Thanksgiving upon us, it’s a great time to chill with friends, with family, with nature. 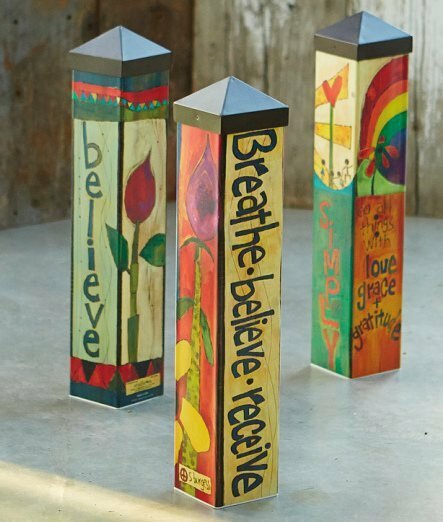 Look around and breathe, what are you thankful for? As corny as it sounds, and aside from the usual answer of friends and family, we’re thankful for the habitat in our yard, the characters it hosts, and how it’s grown over the years… simply because it offers an escape from the everyday chaos of life. We’re really thankful for our awesome customers, especially the ones who return again and again! I doubt companies selling electronics are lucky enough to get the same breed of folks, those who are so appreciative of nature. Whenever there’s an opportunity to sit, be still and just watch the birds, or a butterfly around lantana – there’s a calming effect that’s pretty indescribable. Sometimes ya just have to wonder… am I getting old? Well, with age comes wisdom (hopefully) so receiving joy from something as simple as nature can be a blessing in itself. Sadly, many are blind to it these days. 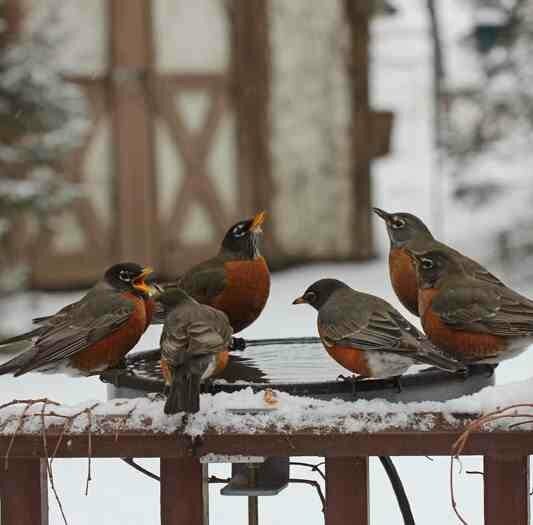 During frigid winter months, the best hot spot for watching feathered friends has got be heated bird baths (no pun intended). 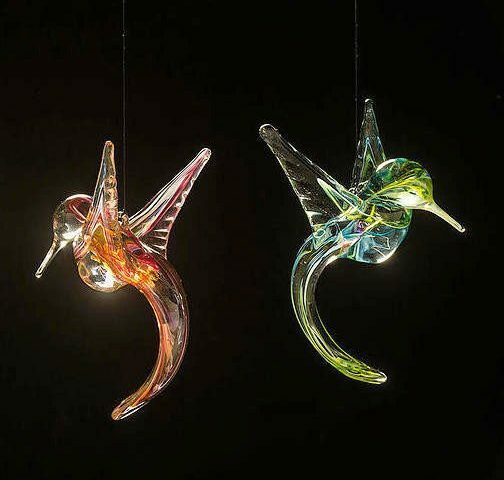 More so than any kind of feeders or birdhouses, fresh water attracts more species and greater numbers for ultimate viewing from your home. Can’t they just eat snow? Sure, birds do have the capacity to convert the fluff to liquid, but it costs them precious calories in the process. Since calories equal energy, it’s a resource that can cost overnight heat loss. Some birds will feed from sun-up through late afternoon, continuous eating just to consume enough calories for the next freezing night. Essentially, those calories are wasted when digesting snow for water. So offer up a heated bath to help resident birds thrive and bring some new visitors to your place! 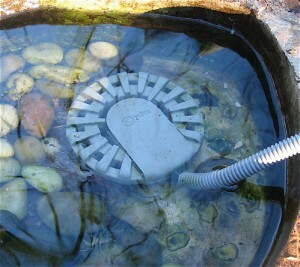 No need for a whole new set-up, just add a heater, most are safe for all birdbath types these days! heated bird baths, in April, in Georgia? 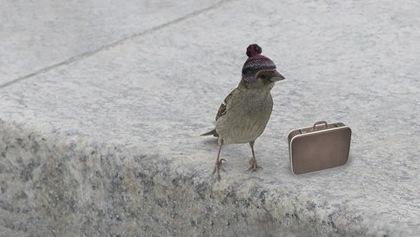 Yesterday morning when I went out to feed the birds (a daily ritual)… my hands were actually numb! Wet, windy and downright freezing cold, birds were puffed up like little balls, trapping air pockets between feathers to stay warm. It’s really tough on the insect-eating birds because there’s no insects yet! Migrations are under way, but landscapes are not very accommodating at this point. What was it- like 15 inches of snow in IL last week…. uuggh, it’s enough of winter already, hummingbird feeders went up last week for Pete’s sake! They just don’t go with heated bird baths. Later that day a friend told me it was a record-breaking temperature, the highest low temp for GA on record since the 1880’s. Well today was beautiful, with projections in the 70’s and 80’s for the next few weeks. Maybe it’s a sign that spring is finally here to stay? Let’s hope so! And if it’s not, this birdie may be heading further south real soon! One fairly common sight during winter in colder locales (which most folks probably don’t even notice) is the unused, out of commission, over-turned bird bath. The scene is saddening. 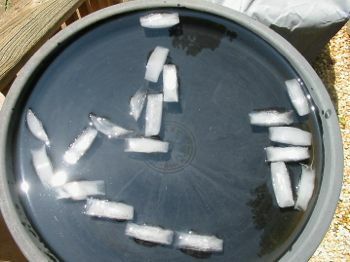 Obviously folks do this to keep them from freezing and cracking, but this is actually when birds need water most! Sure they can eat snow, (not ice though) but it takes their tiny bodies lots of energy to convert that snow to water. Calories=Energy=Warmth. When temperatures freeze, shallow pools and puddles are the first thing to ice over, and many feathered friends may have become accustomed and dependent on these water sources. Not only for drinking, but bathing in winter is critical too! Feathers must be clean and oiled to work properly, for flying sure, but for insulation as well. 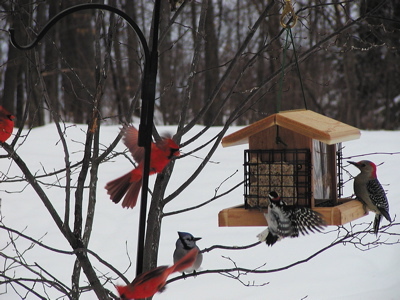 Clean feathers are able to trap air pockets which help keep birds warm in frigid weather. It’s one of the innate, ingenious mechanisms they use to survive. You know… when you see them all puffed up and round looking, that’s air pockets between their feathers. 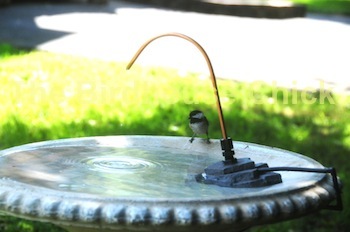 Offering a fresh water source (especially in winter) is an absolute, sure-fire way to keep birds around your place. It’s part of the reason our bluebirds brave cold winters here in the North Georgia mountains. 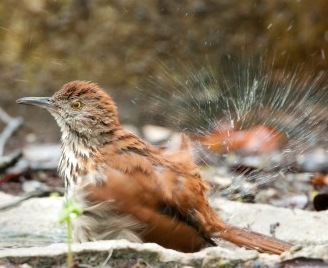 Heated bird baths are an investment in your wildlife habitat. Just unplug for use year round and it’s likely one of the best investments in backyard birding. If a heated bath isn’t within budget, opt for a simple heater you can add to your existing bath… or even a shallow pan of water. 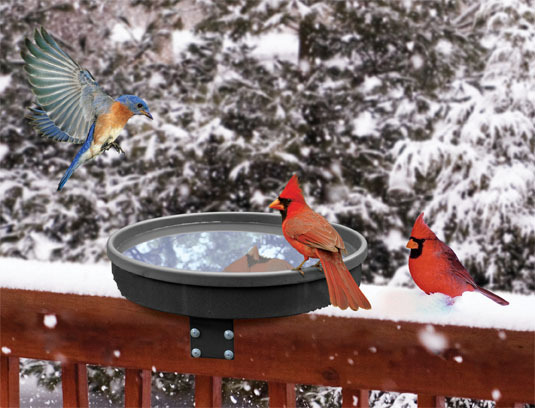 Deeper plant saucers make great bird baths, and many of the heaters today are safe with resin and plastics. If your container is more than 2-3 inches deep, consider placing a large rock in the center for birds to land and perch safely. Here’s one of our own baths turned heated bath for winter. It’s actually a poly-resin planter that looks like rock. It sits on a tree stump and blends nicely with the landscape. Birds love it because it’s shaded in summer, and offers somewhat of an escape from predators in the surrounding tree. They also like it because the water stays clean… that’s important! If you’re going to offer a water source, be sure to maintain it by keeping water fresh. 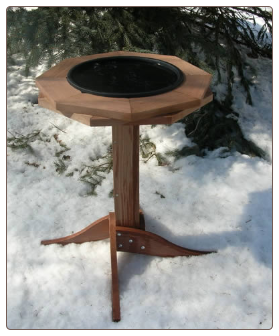 Help resident birds in your neck of the woods with heated bird baths this winter… betcha they stick around through spring and summer too! 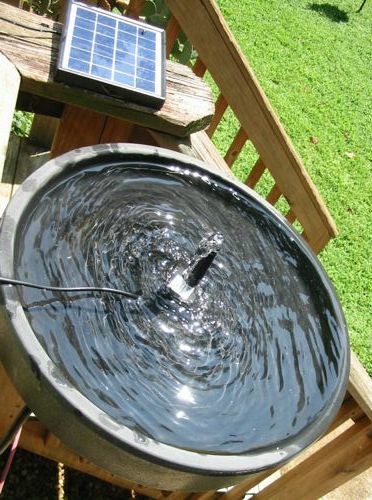 From heated bird baths to moving water in a snap! 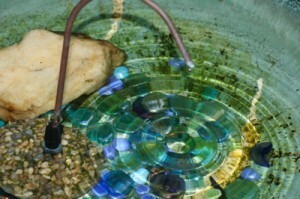 It really doesn’t take a bird bath to make a bird bath! Does that make sense? Years ago, this cool rock-like, poly-resin planter caught my eye. Because of the shallow depth, the perfect birdbath set on a tree stump came to mind. During winter months, this portable bath heater is added quickly and easily, creating one of several heated bird baths in the yard, and the birds use them all! Today, with the warm sunny weather, and extended forecast for warmer than average temps, the heaters were removed (just as easily) cleaned up, and put in storage for next winter. Out came the water wigglers and bath drippers, which will be in constant use for about, oh, the next eight months or so. Yeah!! 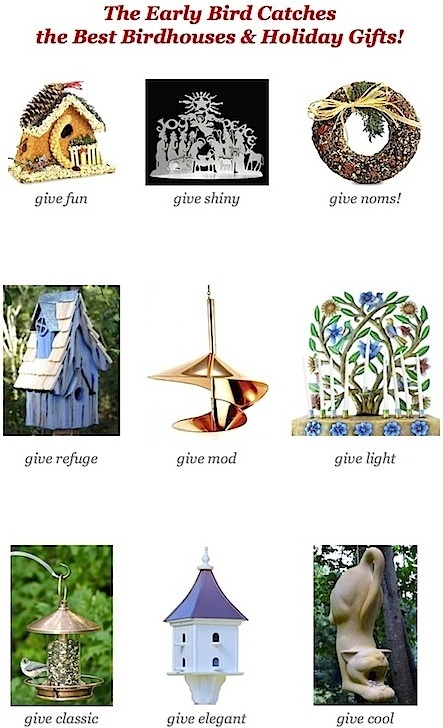 If the birds liked the heated bird baths… they go absolutely bonkers for these fab bird bath accessories! Because moving water is where it’s at as far as birds are concerned. Both resident and migratory birds are attracted to moving water. 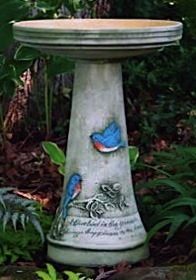 I like it because bird baths stay cleaner longer, and knowing that mosquitoes can not lay their eggs in my baths is a good thing. Due of the mild winter, it’s going to be a buggy-enough season as it is, and having birds (and bats) around will greatly reduce insect populations the natural way. 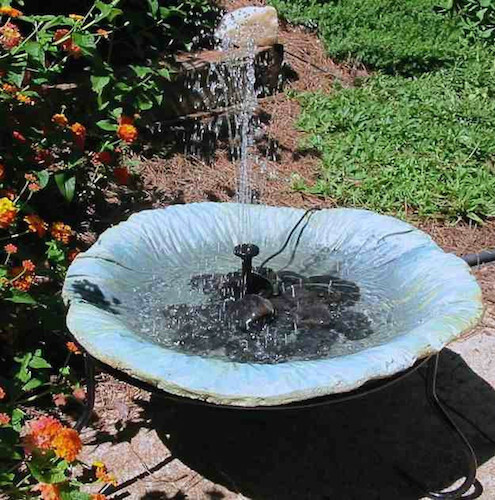 If you’re hesitant about having a bird bath with standing water in your yard, you can easily remedy the situation by adding water wigglers, bath drippers or misters to keep water moving and fresher. 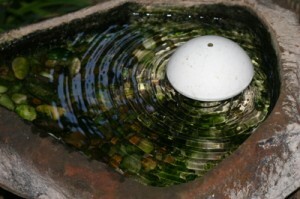 And, it doesn’t even take a traditional type birdbath, as a deep plant saucer, or shallow dish makes the perfect bath! Two to three inches is the optimal depth. Anything deeper, should have a large rock in the center to serve as a landing spot or perch. With fresh water in the yard (especially moving water), you’ll entice more species of birds, even those who may not visit your feeders.